Join us on 6/21 to celebrate national Go Skateboarding Day! 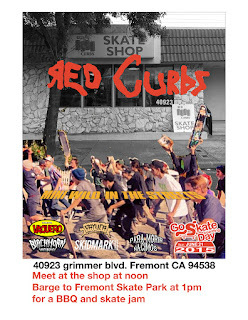 Meet in the parking lot at Red Curbs Skate Shop at noon. 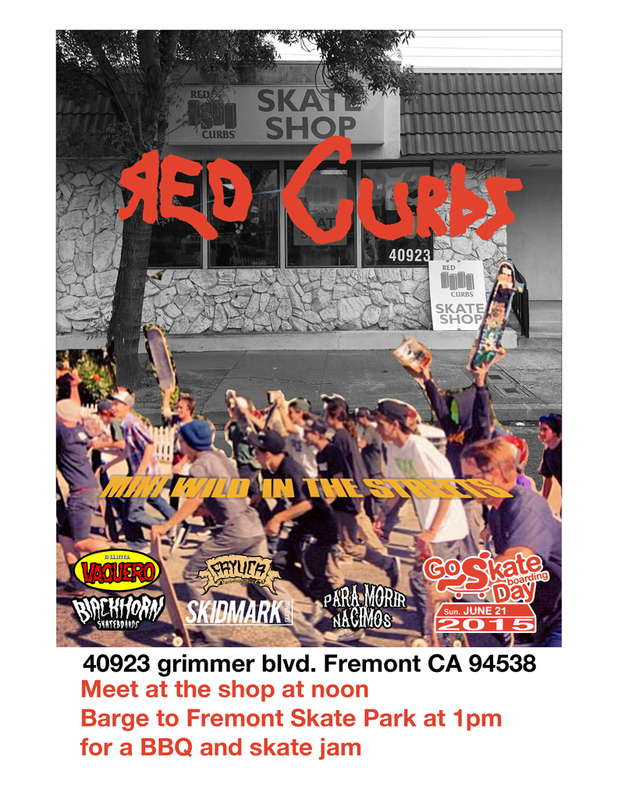 At 1pm after a the crowd gather we will skate down the streets to Fremont Skatepark. BBQ and skate jam at the sktepark.